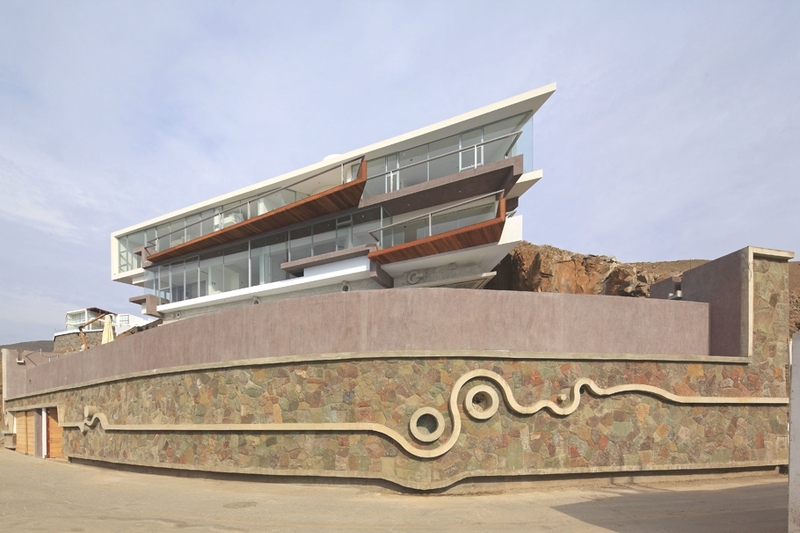 San Francisco-based architectural practice, Feldman Architecture , has designed the The Shack project. 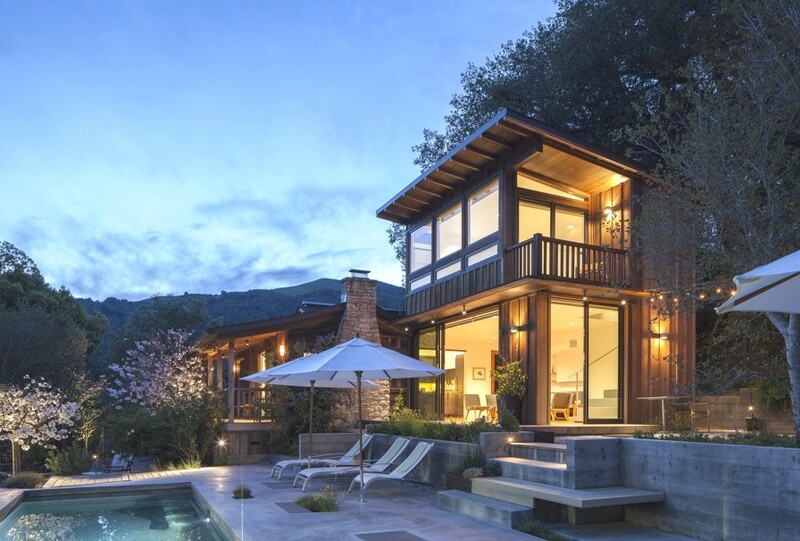 Completed in 2012, the contemporary holiday home is located San Rafael, Marin County, California, US. 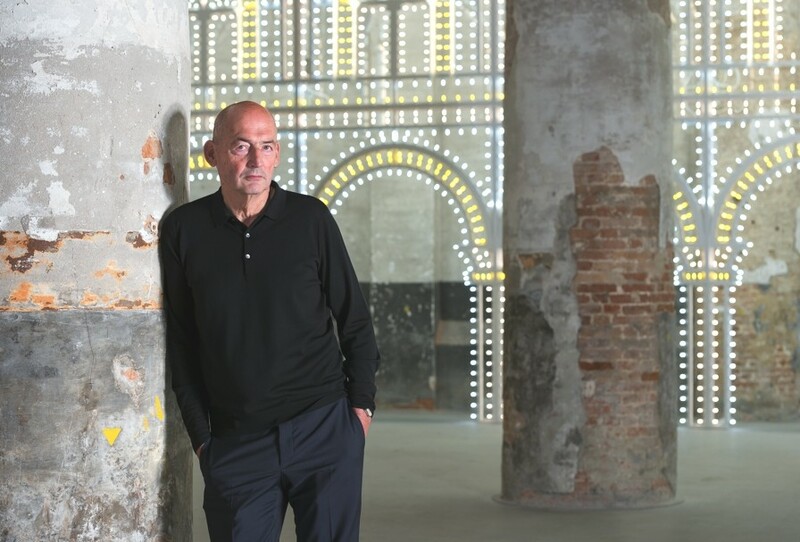 The 14th International Architecture Exhibition of la Biennale di Venezia has been illuminated by a stunning archway designed by Swarovski in collaboration with Rem Koolhaas of OMA.